The new solid purple Venom Shock produces a violent reaction on light to medium oil conditions. 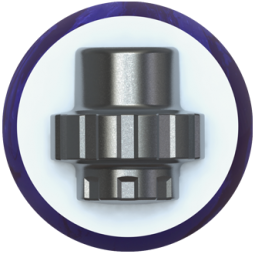 It attacks the lane with the proven Gear™ weight block and new cover technology – Turmoil™ MFS (Medium Friction Solid) Reactive, which is a modified version of the more aggressive shell featured on the Covert Revolt. This core and cover combination provides a smooth yet angular backend motion that strikes with devastating continuation. 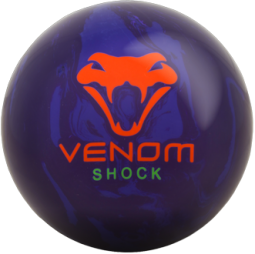 As far as shelf appeal, the Venom Shock does not disappoint. The vibrant orange logo really pops off the purple shell. 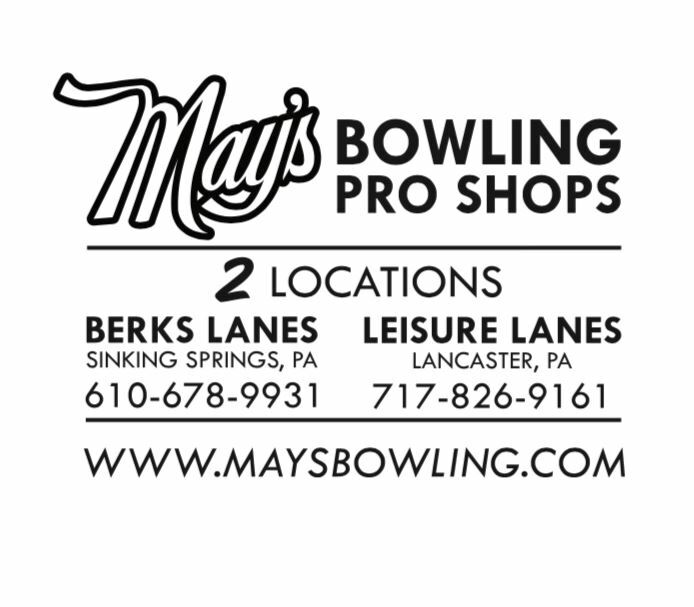 And, for those that are into glow-in-the-dark bowling, the logos on the ball glow orange and green. The Venom Shock really does have it all – performance, looks, and a great price point. The most shocking thing about this ball may be that you get such outstanding performance at such an affordable price!